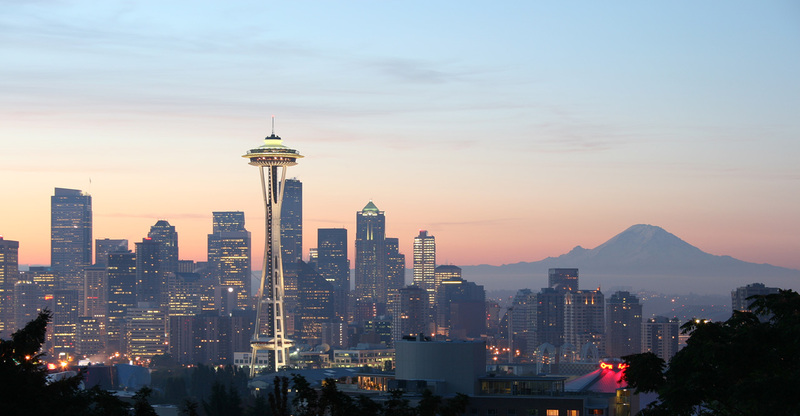 T-Mobile is ready to pull the metaphorical VoLTE lever marked Seattle, giving the city early access to the upgraded infrastructure the carrier hopes to roll out to more parts of the country over the course of the year. This voice over LTE connection will allow consumers to use voice and data at the same time, as voice calls will go out over IP on LTE rather than taking the current switched-circuit path approach. Three devices will access T-Mobile VoLTE before any others, and these are the G Flex, the Galaxy Light, and the Galaxy Note 3. OTA updates are rolling out now that is turning this functionality on for people in the Seattle area. People not in said corner of Washington can still install it via Kies, but it won't do anything. Still, when has that stopped anyone? These are updates, guys. Have at them. Call me old-school, but I still enjoy an old-fashioned conversation from time to time. While people today typically spend more time texting, instant messaging and emailing than talking on their phones, there’s nothing like a human voice to make the connection real for me. So I’m thrilled to congratulate my team on the launch of Voice over LTE (VoLTE) in the Seattle area for our existing LG G Flex and Samsung Galaxy Note 3 and Galaxy Light customers. Our friends at MetroPCS were the first to launch VoLTE in the U.S. back in 2012, and we’ve been working hard on a LTE Advanced version of VoLTE, which we plan to roll out to more T-Mobile customers throughout the coming year. VoLTE is the next major advancement in LTE and essentially brings both data and voice onto the same radio layer, as it should be. Customer benefits include faster call setup times (almost twice as fast as a non-VoLTE call setup) and the ability to enjoy lightening fast LTE data speeds while on a call. HD Voice service is also included with VoLTE. We've been offering nationwide HD Voice since January 2013 - something our competitors couldn't do without VoLTE. If you’re like me and love digging into the underlying science, here’s how it works. (If this doesn’t interest you, feel free to skip this bit.) VoLTE calls will be carried over IP on our LTE network instead of a circuit-switched path on our 4G HSPA+ network. This is advantageous because your phone stays on our wicked fast LTE network to make a call. The tricky bit in all this is the smooth mobility between our various radio layers. Enhanced Single Radio Voice Call Continuity (eSRVCC) is a new LTE Advanced function and we’re excited to be the first to deploy it in the U.S. All of this basically helps ensure that your capable phone won’t drop a call if you leave an LTE area and it switches to 4G HSPA+ or 2G coverage. To experience VoLTE, existing LG G Flex and Galaxy Note 3 and Galaxy Light customers in Seattle just need to go into device “Settings,” “General” and “About device” to get the latest Software Update. T-Mobile’s Voice over LTE is just one of the many ways our customers are benefiting from our ongoing multi-billion dollar network modernization – along with ever-faster data speeds on America’s fastest nationwide 4G LTE network, and truly unlimited talk, text and data on our wide-open nationwide network. And, though VoLTE offers benefits today, the future benefits to customers are expected to be even greater. Launching VoLTE is our first step toward a host of rich communication services and additional innovations around Wi-Fi calling that we’re looking to deliver to our customers over the coming months. 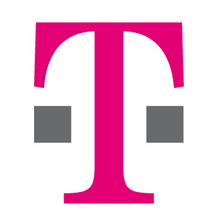 T-Mobile’s engineering team is working tirelessly to launch VoLTE in additional cities and with more devices while continuing to build out T-Mobile’s Wideband LTE, delivering the fastest nationwide LTE network. I’m incredibly excited about our VoLTE roll-out, and I can’t wait to get this and other network enhancements into our customers’ hands.